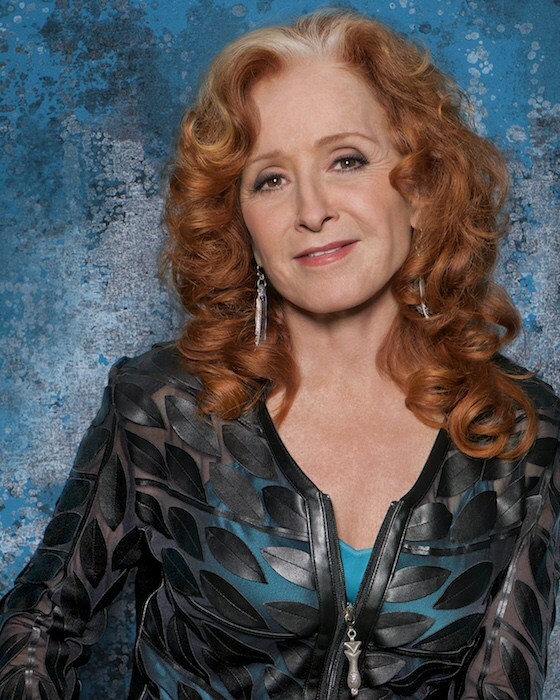 Legendary singer-songwriter and Rock and Roll Hall of Famer Bonnie Raitt brings her unique style to the Chumash Casino Resort’s Samala Showroom at 8 p.m. on Friday, March 23. Joining her for the evening will be the New Orleans-based funk and R&B musician Jon Cleary. He is an accomplished pianist as well as a multi-instrumentalist, vocalist and songwriter. Tickets for all events are available at the Chumash Casino Resort’s Club Indulge or online at www.chumashcasino.com.